Maybe you’d like to recycle more? Maybe you’d like the piles of paper, plastic and glass to be out of sight? Maybe you’d like your bin to look as good as the rest of your kitchen? 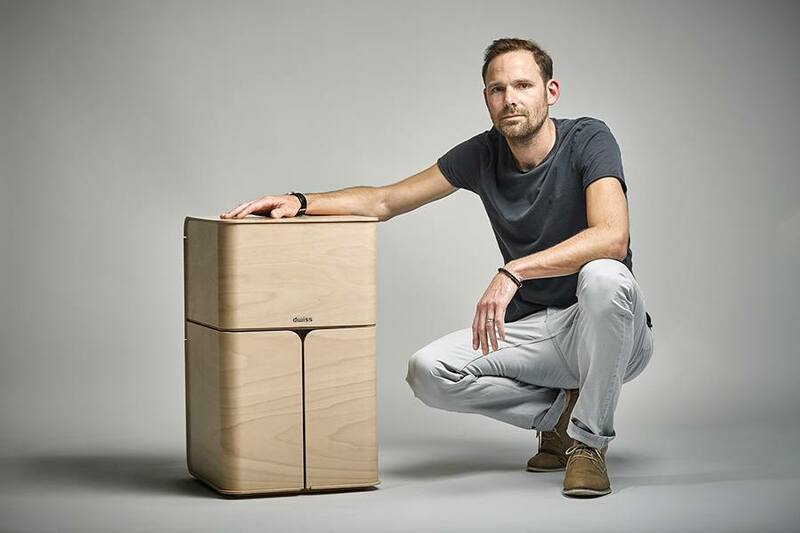 We are excited to announce a new collaboration with Jon Walker who has created the dwiss: a wood recycle bin. Made of Beech plywood, the dwiss unit will be part of the ByALEX collection and available to buy from our website soon. Jon shares our values of clean, minimal product design made from sustainable materials – it’s all about pure, high quality ingredients. The dwiss wood recycle bin has been developed for use in the home and office. 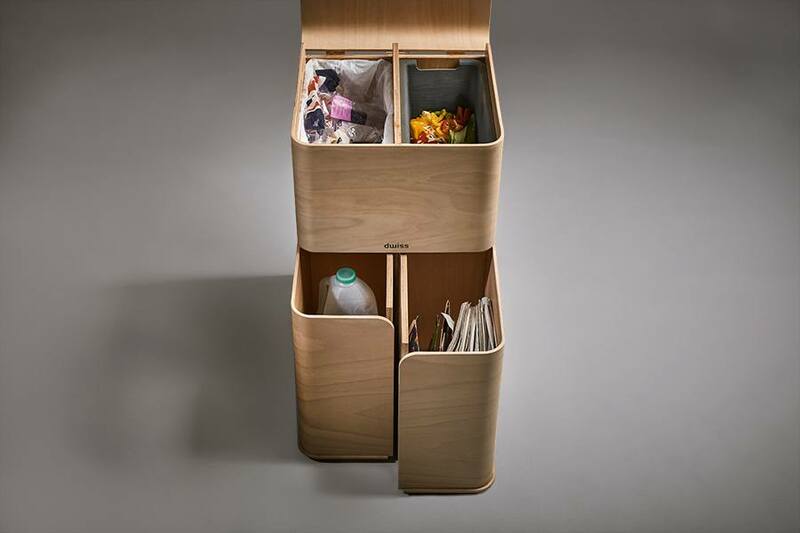 The multiple compartments allow you to store your general waste and all your recycling. #ReclaimYourWorktops – we couldn’t agree more! More details coming soon, very exciting! Sign up to our newsletter to stay up to date with developments.